Uber has created hundreds of thousands of jobs, but with the possibility of self-driving cars/autonomous vehicles just around the corner, self-employment may start to look a bit different. In August of 2017, Dara Khosrowshahi became Uber’s Chief Executive Officer after Travis Kalanick was encouraged to resign due to unethical and allegedly shady business practices. Since beginning the new role, Khosrowshahi’s Uber has been promising innovation, including the potential to introduce self-driving cars to the Uber pool. In theory, this would reduce the risk of driver-related accidents, be more fuel efficient, and save time and money. But what would this mean for the self-employment job market? Would it really be worth the investment? You saw it first on Back to the Future, and now it’s becoming a reality. Crazy car innovations are making their debut appearances, and self-driving cars are the next act. If you’re reading this now, you’ll most likely see them within your lifetime. Backing your own car out of the garage to go to work is going to be so yesterday. Over the course of 2018, we’ve seen numerous companies give sneak peeks of their plans to unleash the power of the electric vehicle into the consumer market. If you’re in the market for an electric vehicle right now, you’ll find that some of your options may be limited, which is crazy considering that autonomous vehicles are planned to be released by 2020. In fact, most of the world has yet to be wooed by electric vehicles, with only 1.3 percent of total global new passenger vehicle sales being electric cars. The majority of self-driving cars are predicted to be electric, but their lack of gas-guzzling engines is just the beginning of what makes these vehicles so futuristic. One major bonus? There won’t be a need to keep your eyes on the road at all. You can literally sit back, relax, and enjoy the early morning commute, open eyes optional. There are 6 main levels of autonomous vehicles, from level 0 being not autonomous at all (think late 90s), to level 5, which would be a completely autonomous car. This would mean that no humans are necessary in the car for it to drive effectively, including in all weather conditions. Many of the major motor companies are hinting at self-driving cars in the near future, even as soon as 2 years from now. Honda, Toyota, Nissan, Volvo, and Fiat-Chrysler are among some of the companies rumored to have autonomous cars released by 2020, a reality that seemed so distant, but is now coming true over the next year or so. 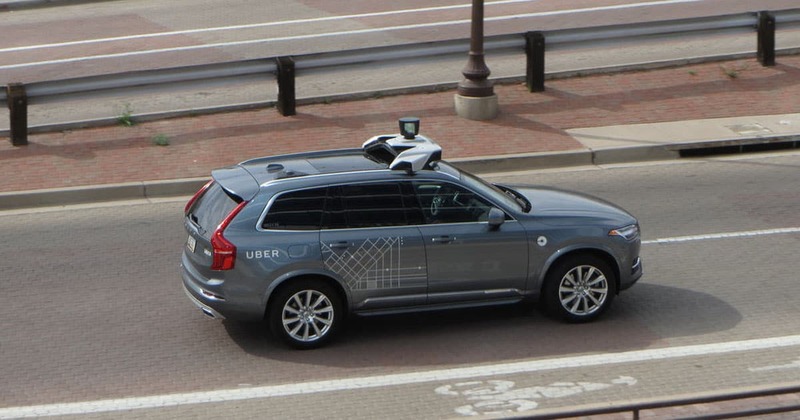 Uber has just announced that it will continue to pursue testing of self-driving vehicles following the tragic incident in Tempe, Arizona just a few months ago, where a woman was struck by a self-driving vehicle while crossing the rode with a bicycle. Khosrowshahi has decided to move forward with his plans for self-driving vehicles because of a recent visit to Pittsburgh, where most of the self-driving cars are being tested and researched. He was said to be impressed by the advancement in technology and success rate of the test drives, and no longer plans on shutting down the autonomous vehicle division of Uber. Now that Uber has resumed testing their self-driving vehicles, necessary changes have been made to ensure the safety of other cars and pedestrians surrounding the vehicle. 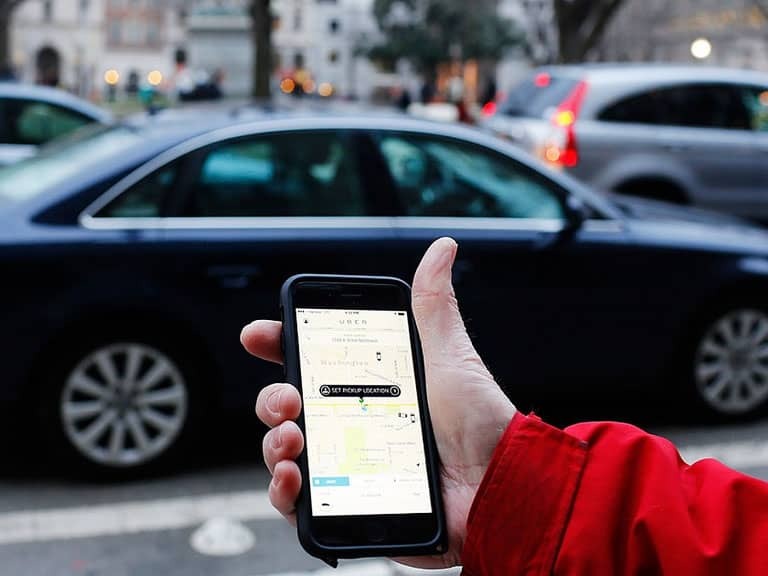 Uber released a statement claiming that while the vehicles are driving themselves, there must be two employees in the car serving as “back-up drivers,” should the automated system do something incorrectly. 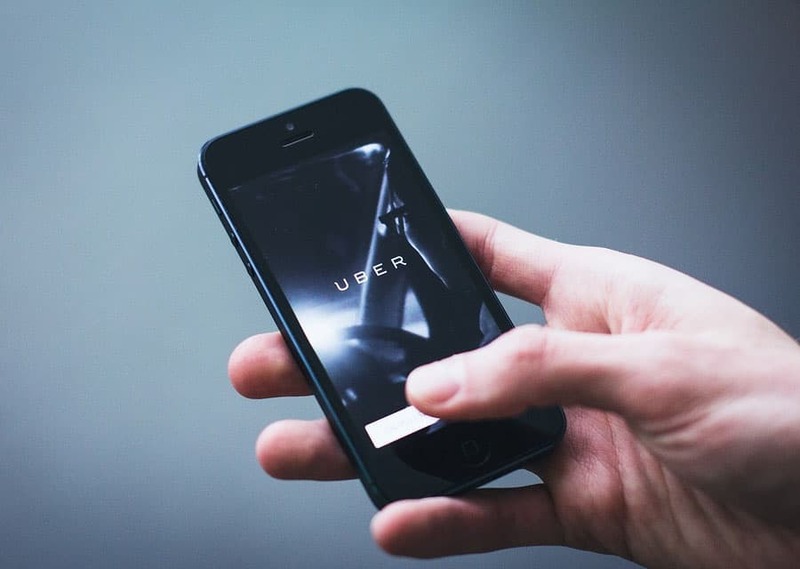 There has been a decent amount of backlash considering the previous fatality in Arizona, but Uber plans to continue testing, with the futuristic possibilities of self-driving cars in the forefront of the company’s mind. Rumors have also surfaced that Uber may decide to sell minority stakes in the self-driving car unit with Uber's IPO looming. While Uber would still remain the owner of the autonomous division, the minority stakes would help fund the massive expenses of the unit research, and allow for investors to be a part of the potential commercialization of self-driving technology. Things get tricky when we consider the employment implications that autonomous cars will have on the self-employment community. As of right now, there are more than 750,000 Uber drivers in the United States, and 15,000 of them are located in Seattle. Rolling out self-driving cars could rob all of these employees of their jobs eventually, including those who work for Lyft, Addison-Lee, and any other taxi service. But, fully autonomous cars won’t be taking over soon. Technology is definitely getting there, but so many different factors have to be considered in the ride sharing sector. If a passenger gets ill in the car, what would the vehicle do? Or, if the passenger is intoxicated and needs assistance locating where they are for pick-up, could a self-driving car figure that out? There is a human-to-human element that is important in the taxi industry, one that may prove difficult to disregard with self-driving cars. Uber drivers aren't going anywhere just yet. Sign up to drive with Uber and earn up to $35/hr + tips as well as a new driver bonus up to $500. With technology forever on the incline, self-driving cars are coming, whether we are ready for them or not. From advancements in AI to robots who can clean your house, our world is becoming automated, and the results are fascinating. Who knows, maybe you’ll be hailing a driverless cab to work within the next few years. Anything seems possible at this point.